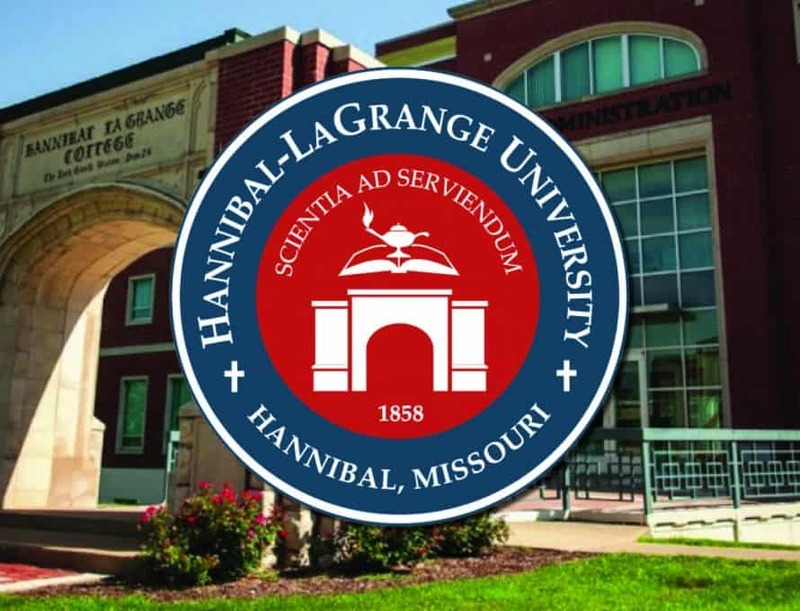 HANNIBAL (HLGU) — LaGrange University’s Board of Trustees visited campus for their annual spring meeting Thursday and Friday, March 14 and 15. Highlights from the board meetings include the welcoming of three new board members, Nate Adams, Chris Williams and Richard Clouse. Items of business discussed included the promotion of two faculty members, Dr. Chris Brennemann and Mrs. Michelle Todd, to the rank of associate professor. Two nursing faculty members were also approved for hire, and a positive report regarding recent accreditation site visits from the Higher Learning Commission and the Commission on Collegiate Nursing Education was made. Allen said the Higher Learning Commission will return next year to examine the school’s new integration of strategic planning and long-range budgeting. Academic administration also reported that a new graphic design program is being added to HLGU’s list of majors and an entrepreneurial emphasis will be added to the list of tracks available under a business major for fall 2019. Additional tracks are being prepared for future implementation in the education division. Allen also told trustees the school is seeking funding and gifts to help start a theological education program offering undergraduate degrees in Missouri’s prisons, a partnership between the school, the Global Seminary Foundation, the Missouri Department of Corrections, and the Missouri Baptist Convention. The goal – if the program is approved by trustees – would be to equip and send out as missionaries people who will most likely be incarcerated for the rest of their lives to reach others serving time in Missouri’s prisons. On Thursday, the trustees held an appreciation luncheon for the HLGU faculty and staff, thanking them for the good work and service that they provide to the Lord and the University. The Trustees heard from two of the 38 students who went to Israel over Christmas break through a partnership HLGU has with an organization called Passages that allows Christian college students to travel to Israel at a fraction of the normal cost. Gabrielle Wood and David Ballew shared the impact on their life that their time in Israel had made and how they read the Bible. Allen told trustee three of his goals for the institution are improving employee experience, better marketing the school, and increasing enrollment as they identify more potential students. The next trustee meeting will be held in October 2019. For more information, contact the president’s office at 573-629-3252.